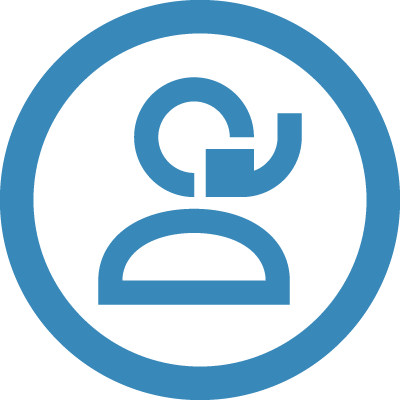 By introducing automated components — such as scoring — you can revolutionize how your organization approaches quality, shifting resources from identifying opportunities to improve agent performance to actually improving it, and in turn helping to make every agent your best agent. 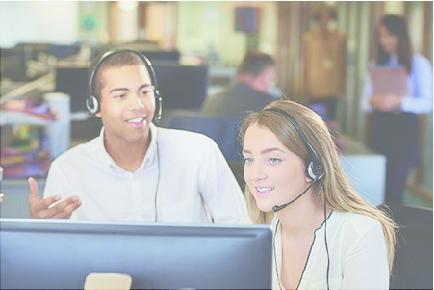 Through our partnership with Verint, you can automate your entire contact center quality process, from scoring evaluations through assigning coaching. 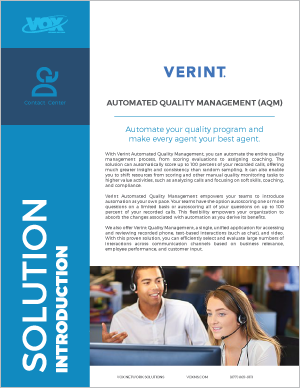 CONNECT WITH AN EXPERT ABOUT Verint AQM!